Kavanaugh's Former Classmate Refuses To Testify - Joe.My.God. 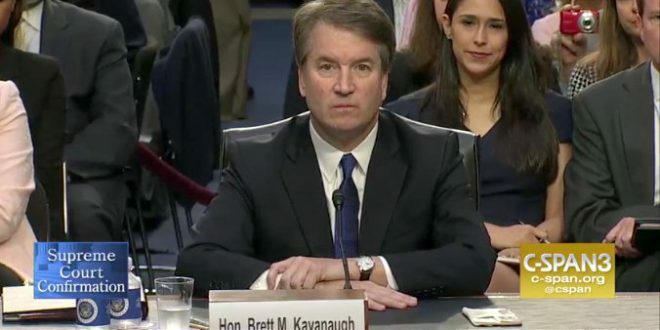 The former classmate of Supreme Court nominee Brett Kavanaugh, who was said to have been in the room when Kavanaugh allegedly sexually assaulted a woman decades ago, has told senators he will not testify at next week’s hearing. You’ll want to read this Media Matters piece on Judge’s history of anti-gay, anti-women, and anti-black comments.